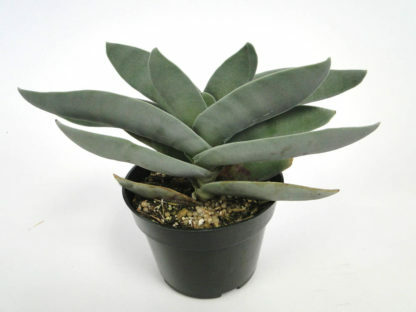 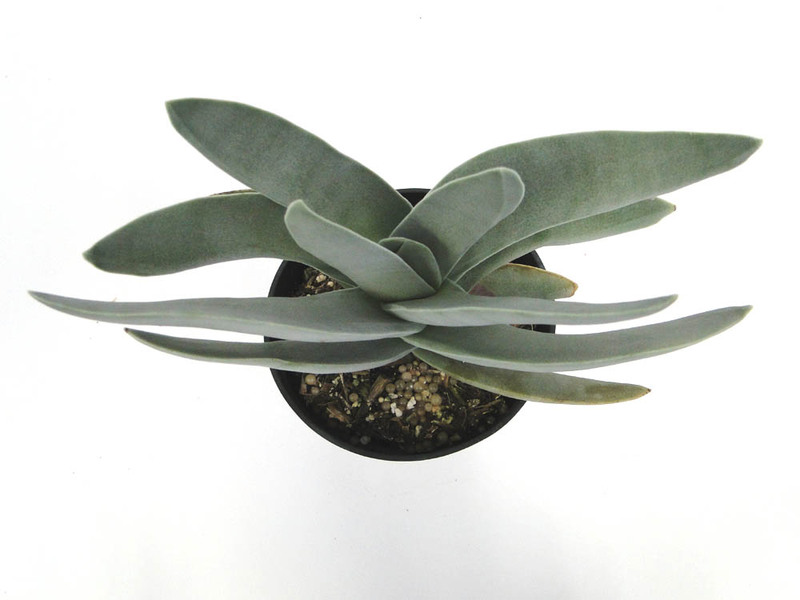 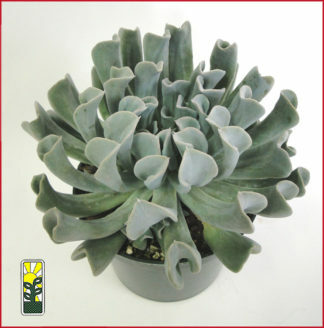 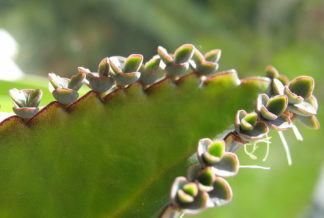 Commonly called the “Airplane Plant” or “Propeller Plant,” the Crassula falcata has oblong, sickle-shaped leaves. 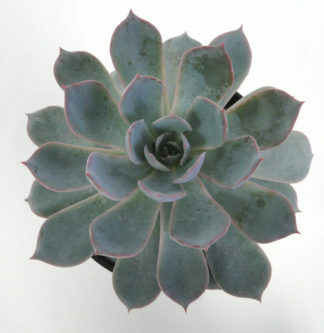 Mature plants flower in summer with bright red-orange blooms. 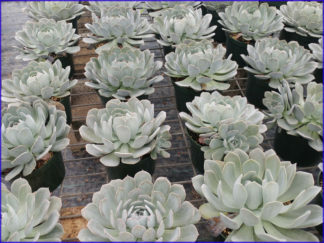 Grows best in well-draining soil, in full sun to partial shade. 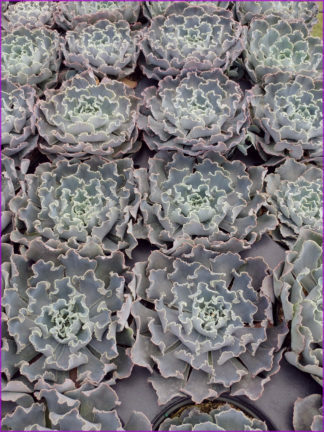 Not frost-hardy.